Experience Las Vegas atmosphere in this social casino game and try to hit the jackpots - completely risk-free! 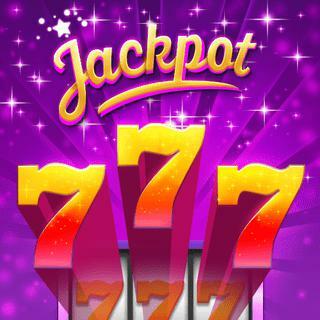 Select your favorite from more than 100 slot machines and use free coins to play. Multiply your winnings in mini games, complete missions to earn additional coins and compete against other players on the leaderboards!